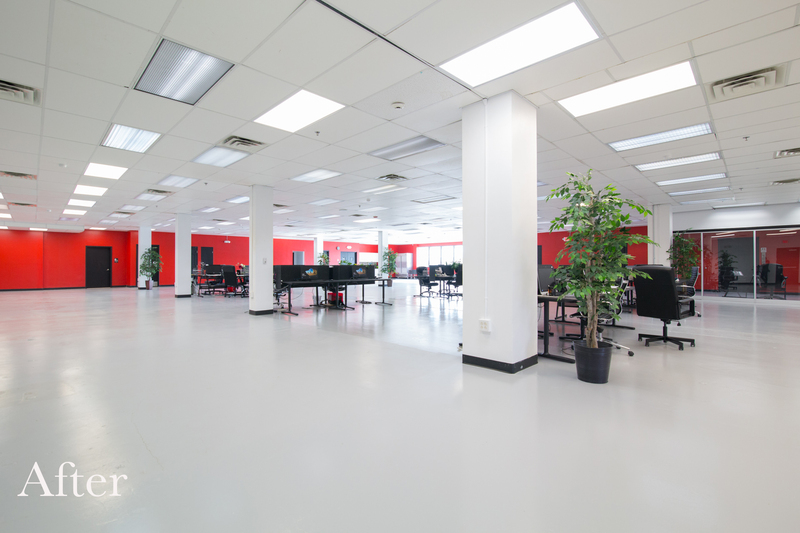 Hamilton Business Center is pleased to announce the successful, floor to ceiling fit-out for another new tenant. 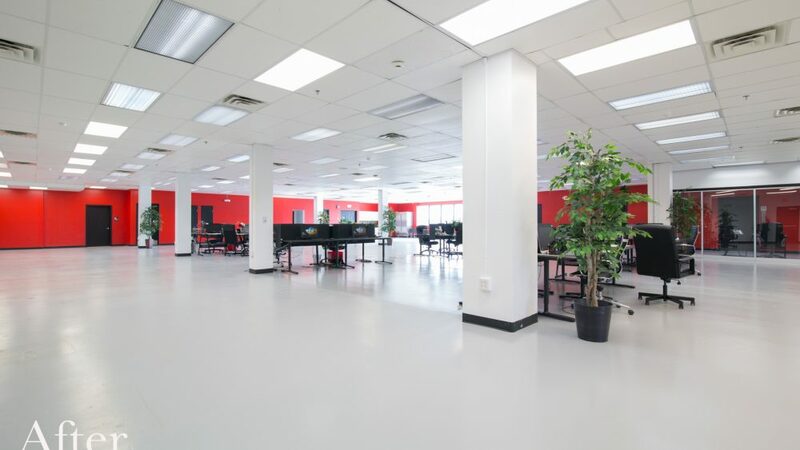 Over 10,000 sqft was transformed to create a dynamic working space for the tenant’s needs. We have an additional 5,000 sqft of flex space available on the 3rd floor. This is an incredible opportunity for a new or existing business looking for quality affordable office space with ample parking, in a convenient location. Hamilton Business Center is located in the heart of Allentown, walking distance to restaurants, nightlife and entertainment venues and much more.